Unknown Animated Heroines pt.1. 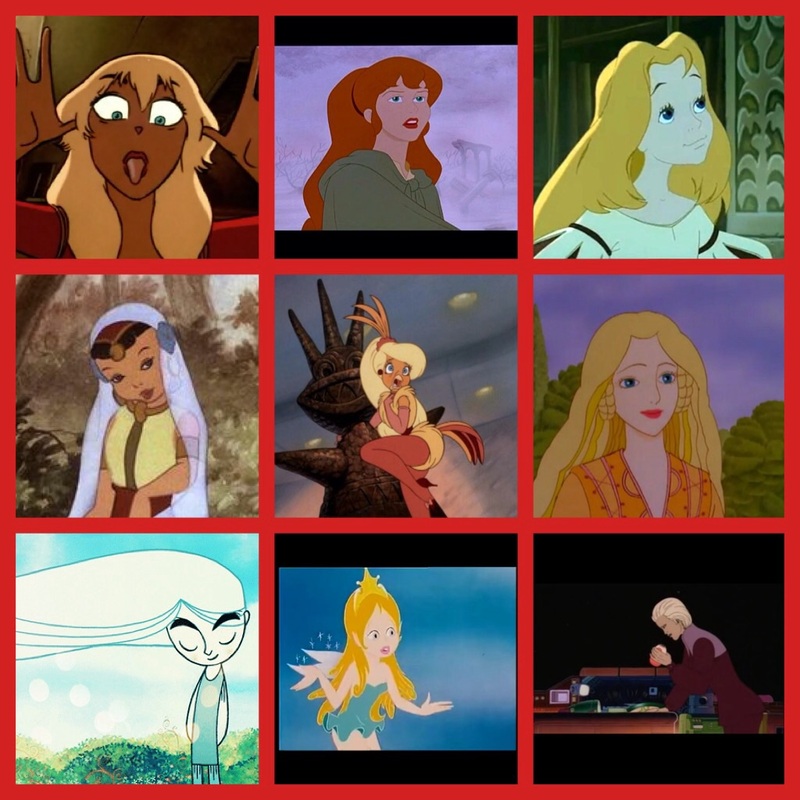 Angel - Rock & Rule Daria - Princess And The pois, pea Greta - Little Longnose Zelia - The chant Princess Goldie - Rock A Doodle Melisande - The Flight Of dragons Alsin - The Secret Of The Kells Fairy Queen - The Magician's Hat Belle - Time Masters. HD Wallpaper and background images in the héroïnes des dessins animés de l’enfance club tagged: photo. I recognize Goldie and Aisling, and that's it. I know Goldie, Angel, and Daria. I know of Greta but I've never seen her movie. Aisling's my favorite of this punch (and the only one i recognize). I know Melisande of Flight of Dragons, and the Girl from the Rose of Bagdad. I'm interested in Daria though.